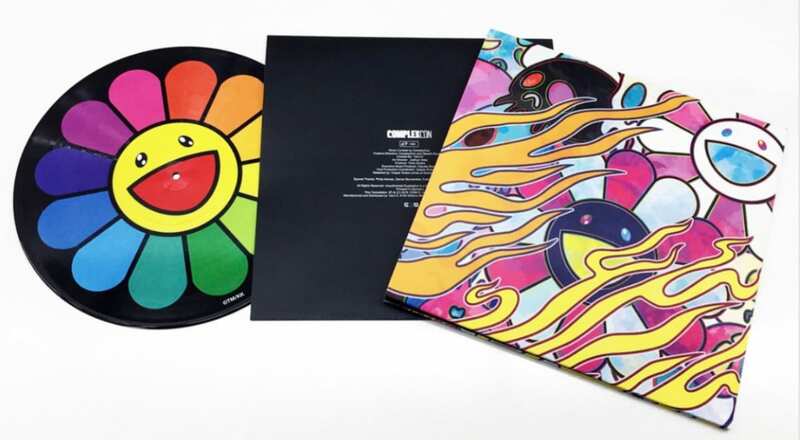 Cop the limited edition ComplexCon exclusive "Vinylwork" featuring Art by Takashi Murakami created with ComplexCon music created to celebrate iconic musical moments at ComplexCon. 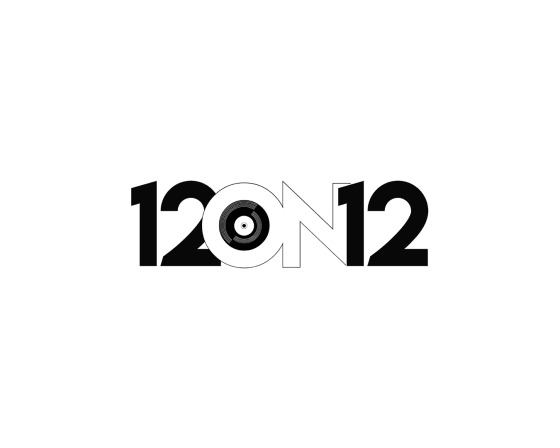 12on12 has created a limited edition "vinylwork" featuring music by past ComplexCon performers. The collaborative project will be limited to only 500 units and can be copped exclusively at this year's convention. 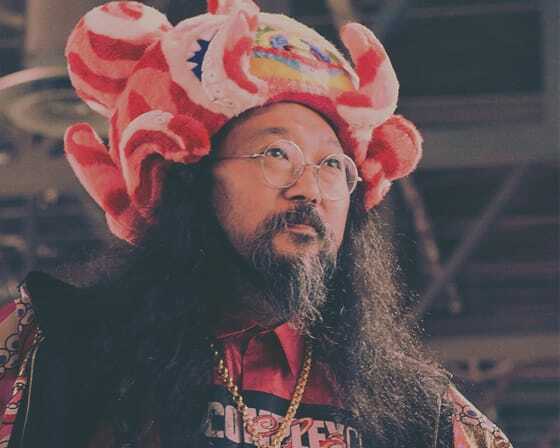 Artists like Kid Cudi, 21 Savage, Skrillex, N*E*R*D, and more will appear on the 12-inch vinyl, along with artwork by the legendary artist and ComplexCon host committee member Takashi Murakami. 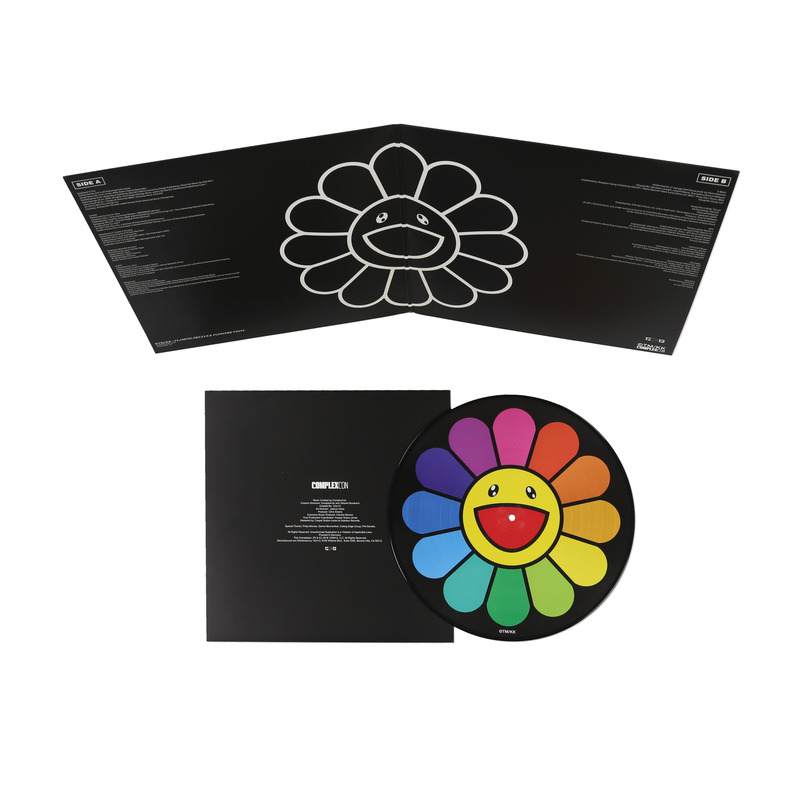 12on12 are making a limited number of units available to buy here for anyone who missed out at ComplexCon 2018. 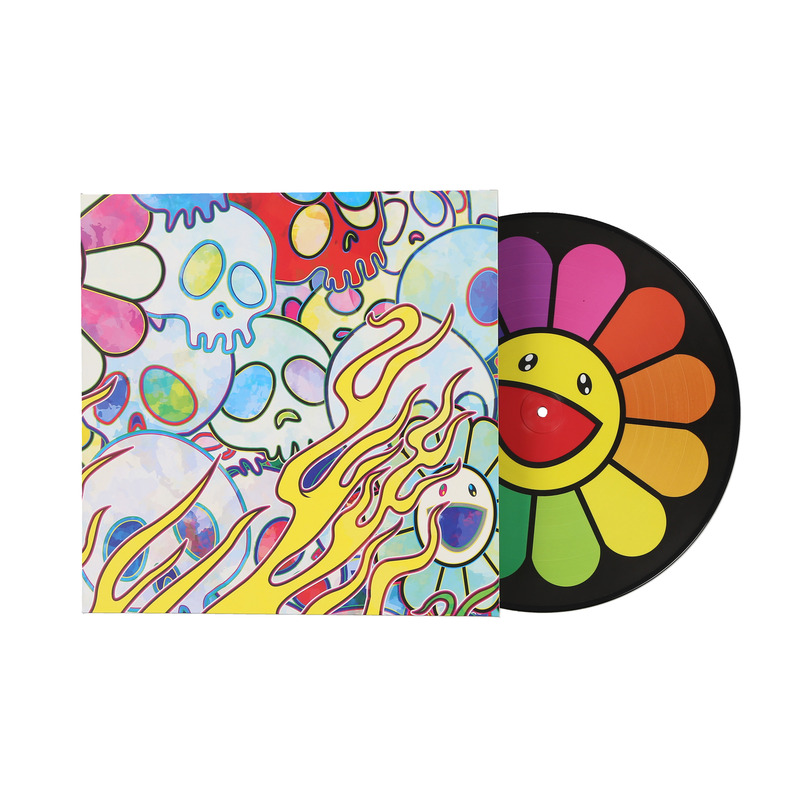 Click here to SHOP the store. Click here READ UP about the collab.